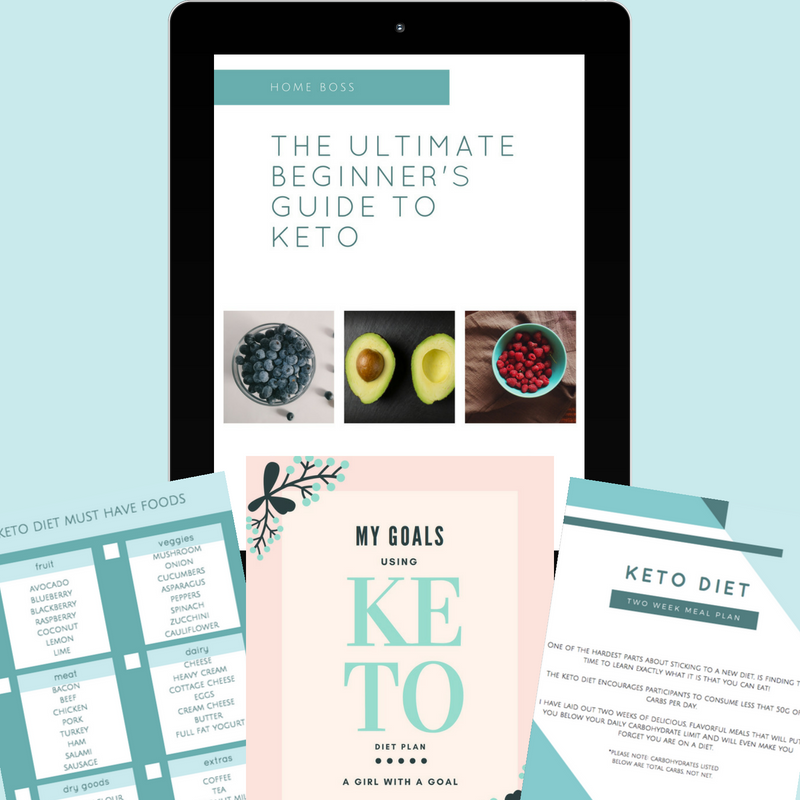 And if you really want to kick it up a notch, I have a free 14 day Keto Meal Plan! Keto can also be super intimidating. And you know what makes something a whole hell of a lot more manageable- chocolate. So. I want you to have a list that you can whip out at a moment's notice to fight the urge to cheat big time. You have worked so hard to be in ketosis, don't blow it now! A Keto twist on a classic dessert, this deliciousness will satisfy your sweet tooth and is super guilt free! Made with coconut flakes, the carb count is significantly lower than traditional no bakes made with oatmeal. Even better than an almond joy! I am not 100% sure that nutella even has chocolate in it??? But it is freaking delicious and has earned the right to be on this list, dammit! Classic deliciousness! Quick and easy with only 5 ingredients! The perfect dessert for one! Ready in just a few seconds in the microwave- it is sure to help you beat those sugar cravings. Because sometimes it is 1000 degrees outside and you just need some ice cream! A delicious low carb twist on a classic dessert. I bet if you brought this to a holiday party, no one would even know it is Keto friendly, shhh! Be sure to check out my favorite Keto Essentials below! im ready to get started!